This fall at Green Bay Fear, Mr. Jingles unleashes his most heinous acts of all time! Green Bay Fear is prepared to illuminate your darkest nightmares, bringing them to life before your eyes. 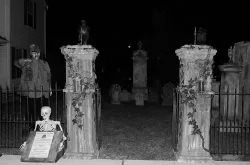 Everything you fear the most lives on our grounds, located at 1950 Bond Street and presented by the Beja Shriners. With four reimagined attractions to make you scream, our Freakshow will make your hair stand on end all night long! 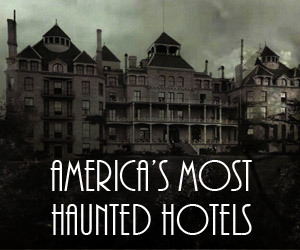 · SHAWANO MANOR: Join the Fearstein Family at Shawano Manor – hellbent on the destruction of the world as we know it at the hands of the freaks, killers, and miscreants behind every wall! They are no longer part of your world, but wish to see it burn as they illuminate your deepest and darkest fears, hoping they can convince you, too, to join the Fearstein Family. 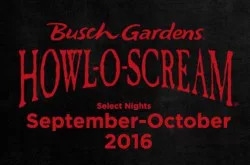 · TWISTED TRAIL: Find the origin of Halloween as you enter the sacred gate and travel through the portal of the Hallow on our Twisted Trail, remodeled for 2017! 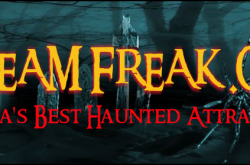 Be wary, as this trail offers much more than tricks and treats – it offers freaks and screams, as well! Those too wild for the Manor have been left out here, so be sure to proceed with caution! · MR. JINGLES FUNHOUSE – HAVOC & DISMAY: Take the trip of a lifetime and re-enter the all new Mr. Jingles Funhouse. 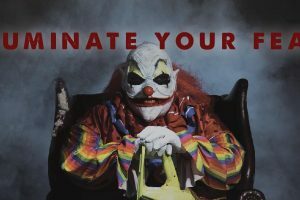 Our clown prince has created all new terrifying paths and rooms, with carnies and freaks waiting for you! You’ll be having so much fun, it might kill ya – in fact, it will knock you dead! · THE ODDITORIUM: Tour the Odditorium, our disturbing collection of artifacts, where you’ll encounter the strangest of the strange – The Egyptian Mummified Cat, shrunken heads and more – oddities you can never un-see! Green Bay Fear is an excellent experience for all ages. Built to be a landing point for its customers all night, that really shows. The intricacy of the scenes and the on-point actors make it a great experience as a haunt, but offers more. 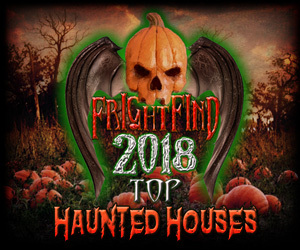 The separate entertainment is different, and made it much more memorable than other haunted house experiences. I’ve been coming to Green Bay Fear for many years and this year was my favorite yet! They added new characters and made many new improvements. The attractions are always very impressive overall and I have an amazing time. Always a fun night with friends. It was amazing and my friend got jumpscared and he was scared throughout the Shawano Manor.